LOUISBURG, NC (WTVD) -- Louisburg Police are looking for a suspect in an armed bank robbery. Police said it happened Wednesday about 1 p.m. when a man with a handgun entered Carter Bank at 205 S. Bickett Blvd. and demanded money from a teller. He fled on foot with an undisclosed amount of money. 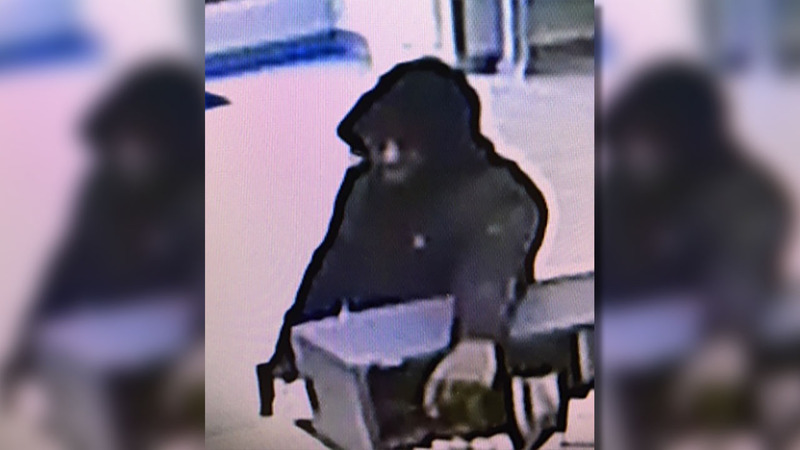 The suspect is described as a black man with a dark complexion, about 6 feet tall with a slim build and facial hair. He was wearing a dark-colored hooded jacket, dark pants, and dark shoes. Anyone with information is asked to contact the Louisburg Police Department at (919) 496-4175.